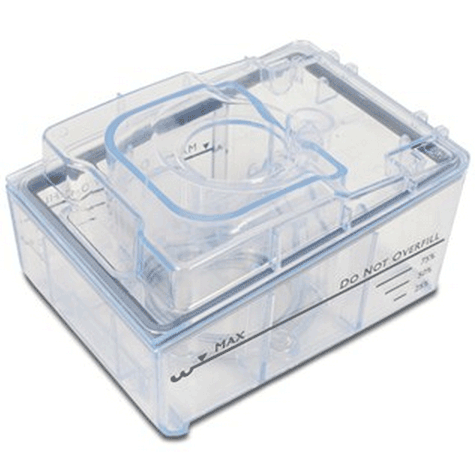 System One REMstar SE CPAP Replacement Parts BUY Respironics CPAP Accessories, REMstar SE Parts, REMstar CPAP Parts, System One REMstar Accessories, DS6H, DS6T, 1063785, 6TCONVKIT, SYS1HT1, 1074400, 1032907, 1035443, 1029330, 1063096, 1035442, 1029331. 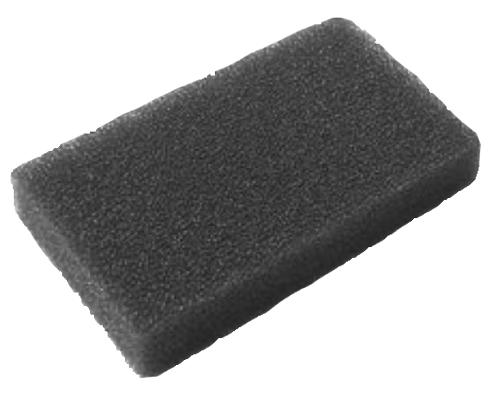 Filter, Pollen, Foam, Reusable - SHIPS FREE! Performance Tubing, 22mm - SHIPS FREE! 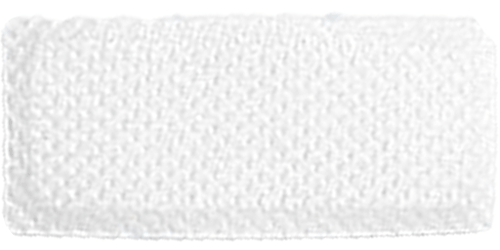 Filter, Ultra-Fine, Disposable - SHIPS FREE! System One 60 Series Humidifier - SHIPS FREE! System One 60 Series Heated Tube Humidifier - SHIPS FREE! System One Heated Tube - SHIPS FREE! 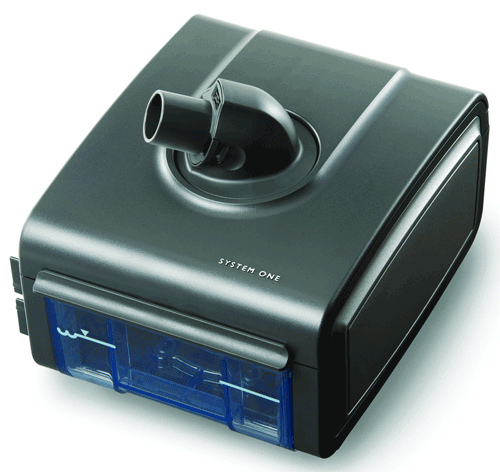 System One REMstar SE Replacement Parts & Accessories from Respironics includes humidifiers, filters, humidification water chamber, tubing and more! These CPAP Replacement Parts are manufactured by Respironics to keep your System One CPAP Device operating and functioning well. 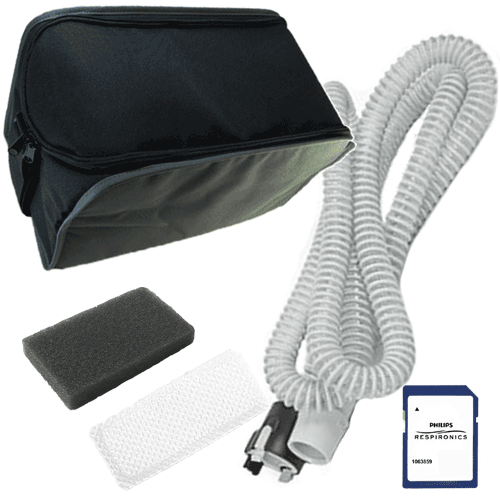 Respironics also provides Accessories for the System One REMstar CPAP Machines such as SD Cards, SD Card Mailer, and the REMstar Carry Case. These Replacement Parts & Accessories are interchangeable with the other System One REMstar CPAP Machines, making these parts more readily available and less expensive. All of the parts listed on this page are specifically designed to work with the System One REMstar SE CPAP Machine. 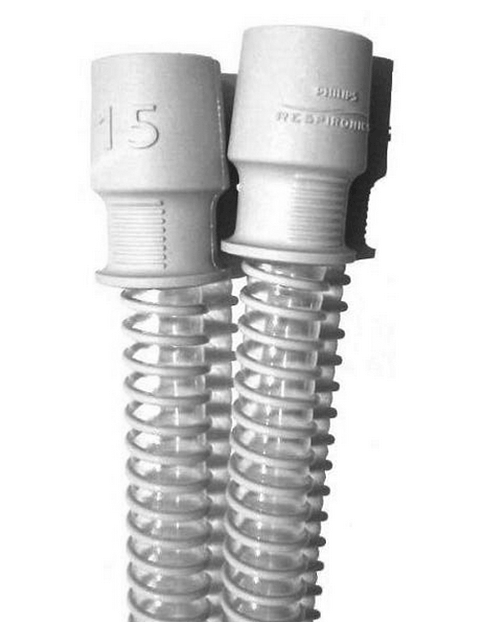 Many of these replacement parts are also compatible with the REMstar Auto CPAP Machine. 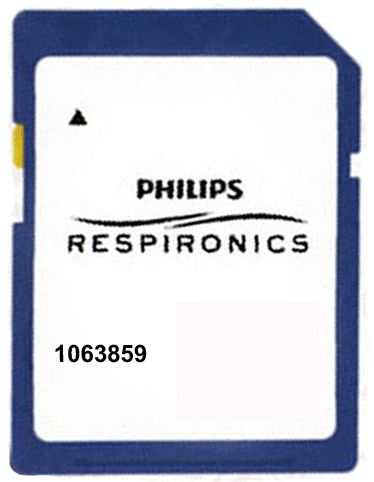 Official replacement parts and accessories from Respironics. Interchangeable with other System One CPAP machines. Got my package very quickly and it worked perfect for my CPAP machine. 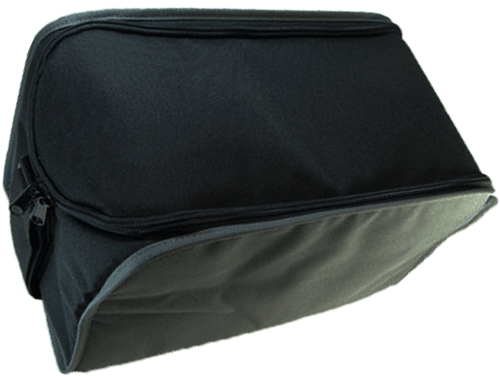 The have a lot of inter-changeable parts that work with all the System One CPAP machines. The heated tube humidifier is a must have to keep my airway moist and healthy.